Occasional reflections on the wisdom of Ancient Greek and Roman philosophers. More at patreon.com/FigsInWinter. 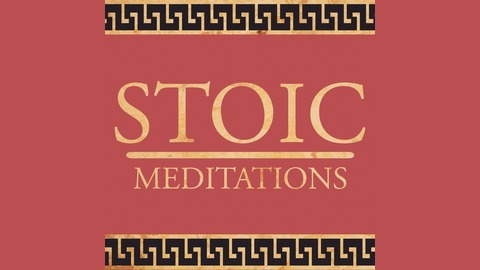 Please consider supporting Stoic Meditations. (cover art by Marek Škrabák; original music by Ian Jolin-Rasmussen, www.jolinras.info). 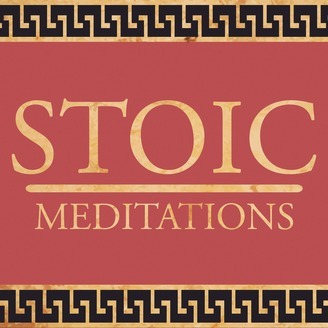 Become a supporter of this podcast: https://anchor.fm/stoicmeditations/support.